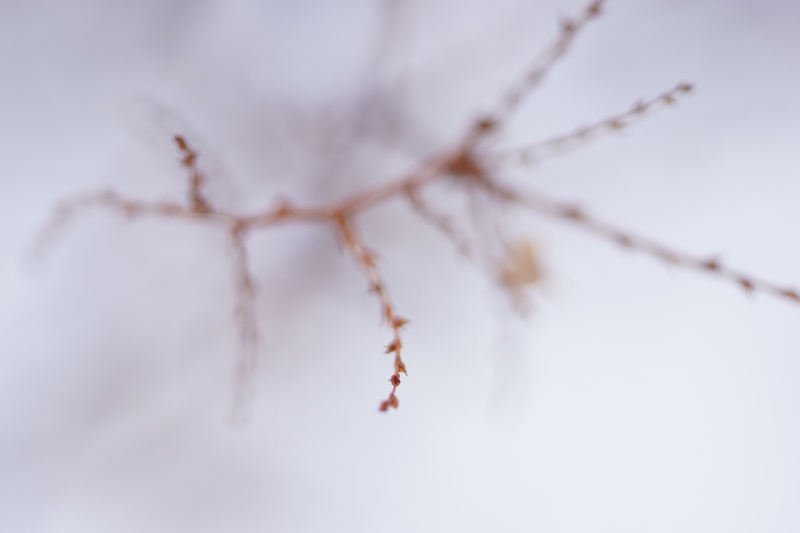 Paula at Lost in Translation suggests we defocus – and I wanted to try some abstract nature pictures. Here’s a glimpse. This entry was posted in Abstractions and tagged Flora, Pictures] on 15/01/2017 by tms. A glimpse is exactly right – it’s beautiful, makes me feel I’m in the middle of a gentle snowfall. Well, it was almost in the middle of a snowfall, and I am glad you like it. Thanks for visiting. Lovely, it is abstract, definitely unfocused but with clear shapes and still recognisable. Just the right dose of unfocused. It is always a pleasure to have you joined a challenge, and inspiring to see your interpretation. Have a good week, Tobias.